Nowadays, the promotion of goods and services on the Internet is the most effective tool for business marketing. A company or brand can communicate with its target audience directly, reducing the cost of advertising campaigns. That does not change the fact that a full-cycle marketing business is getting more and more popular. Such a business offers a full range of advertising services, including the development, production, and placement of advertising products in various media. Internet marketing agencies use multiple methods of promotion to get the maximum response from consumers in the online space. It is a well-known truth that your website is a powerful marketing tool to attract potential customers and increase your profits. A professional and fully-fledged website for digital marketing business is a must. Today you can create a web resource without any profound technical knowledge, the help of experts, and huge unexpected expenses. WordPress is the best choice of the platform to build your website on if you want to save your money, time, and energy. In just a few minutes a person, who has never been engaged in web development, can easily work with the site, add content, photos and so on. 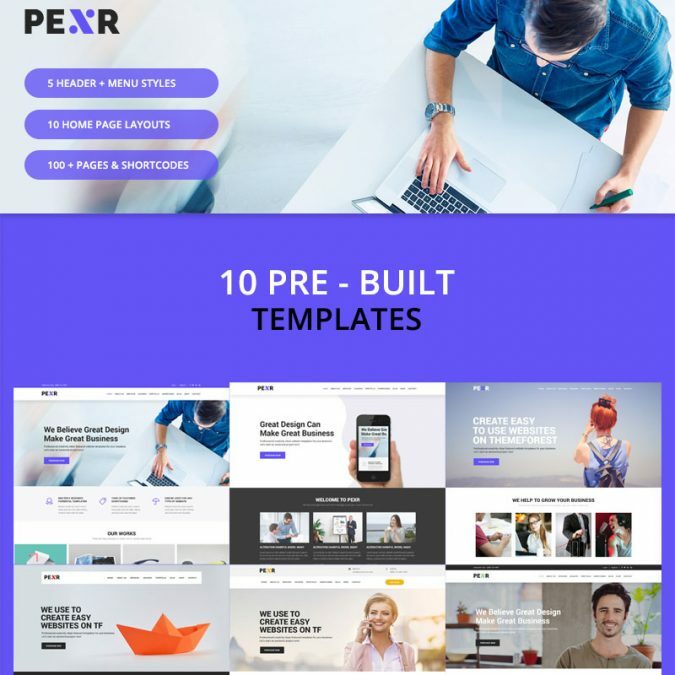 I would like to draw your attention to a beautiful collection of marketing business themes for WordPress. Each and every theme is crafted specifically for the digital marketing business to make your website high-quality and attractive. When it comes to building a website for a digital marketing company, you should focus on demonstrating your best work as you want to prove your digital knowledge to your potential customers. The website you design needs to be attractive, informative, and easy to navigate. Do not hesitate to choose the best WordPress theme from the collection presented above and express yourself on the web. After all, it is one of the most effective tools to advertise your business and increase your client base. Just a few clicks of the mouse will turn your website into attractive, functional, and user-friendly web resource. Go for it!